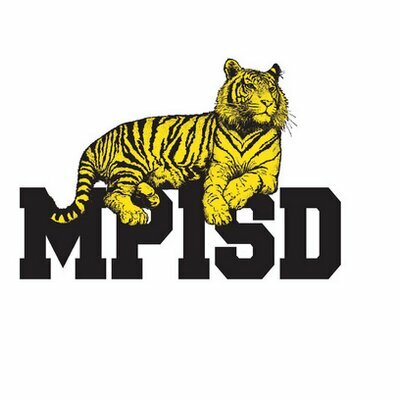 Mt Peasant ISD is investigating after allegations of a first-degree felony were made against a teacher. The teacher was reportedly arrested. The district said the crime did not involve any students and did not occur on campus. No other information will be released until the investigation is complete.